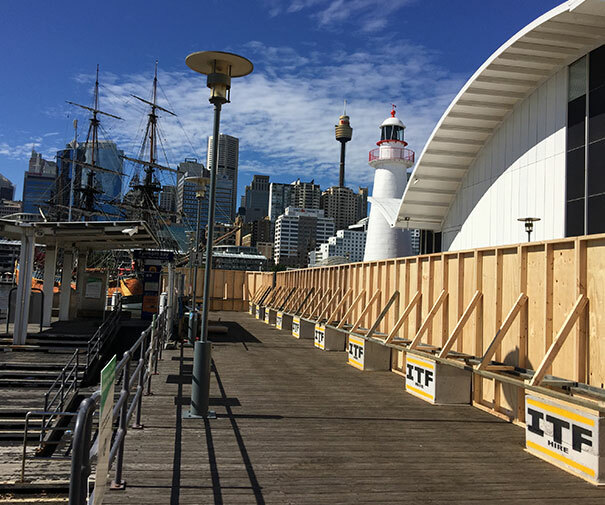 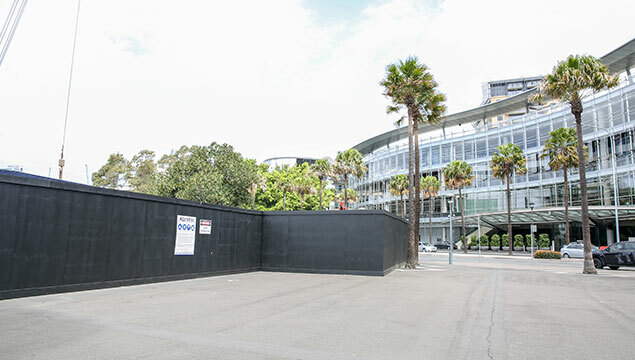 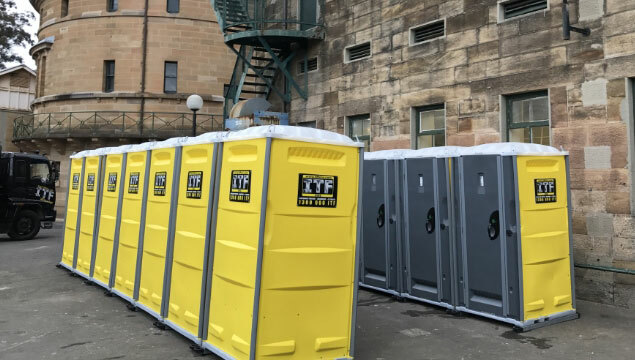 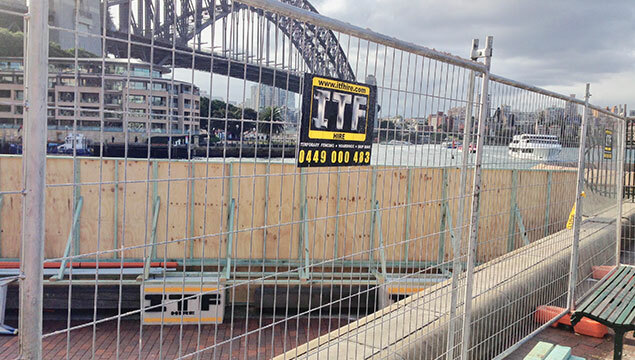 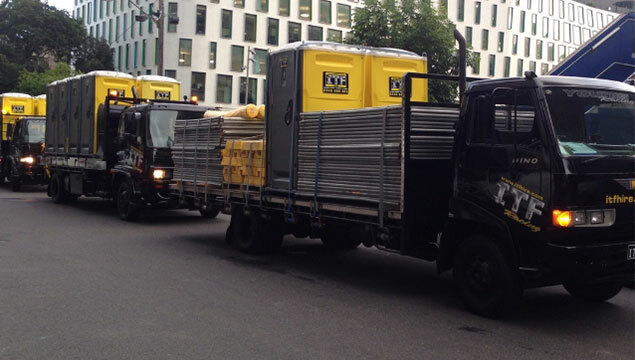 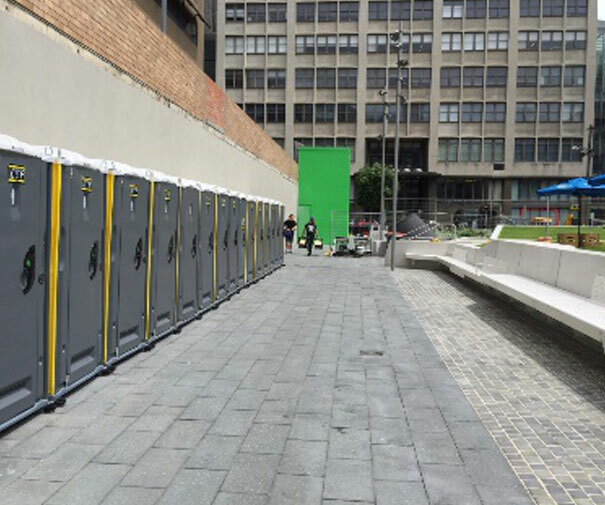 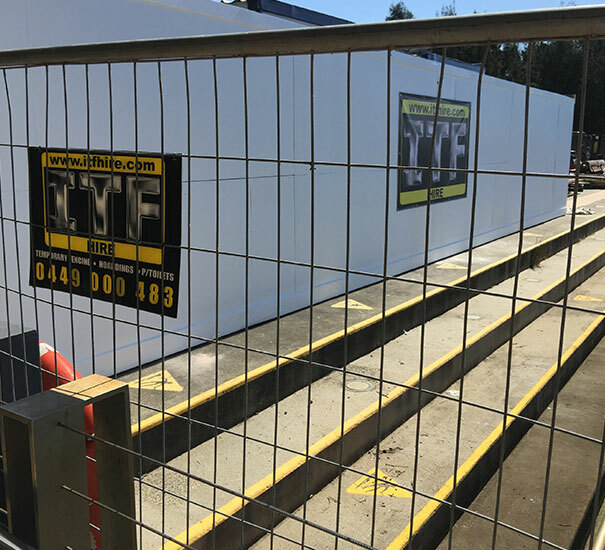 ITF Hire specialises in temporary fencing, crowd control barriers, portable toilet hire and servicing, liquid waste management and both internal and external hoarding. 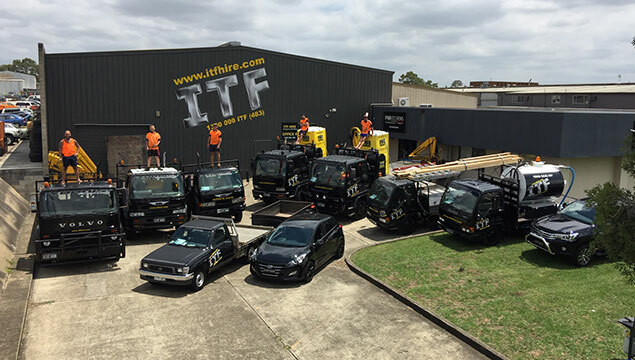 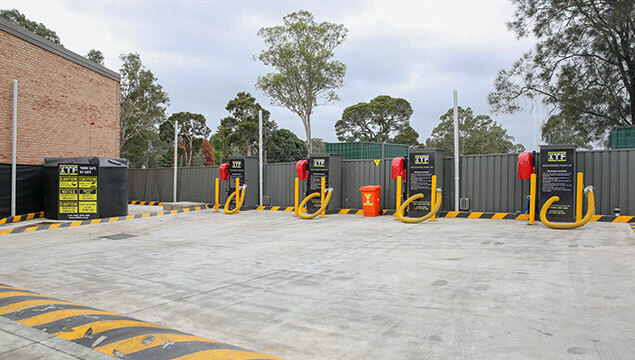 ITF has been servicing the greater Sydney region for over 10 years providing their clients with quality products and reliable services. 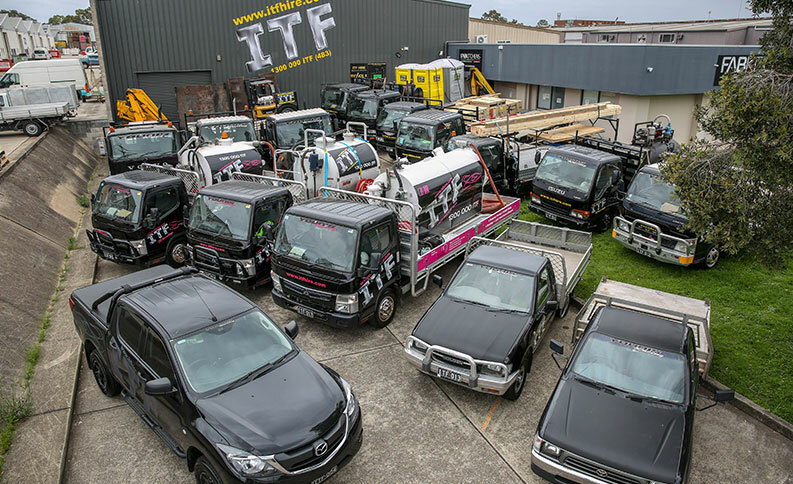 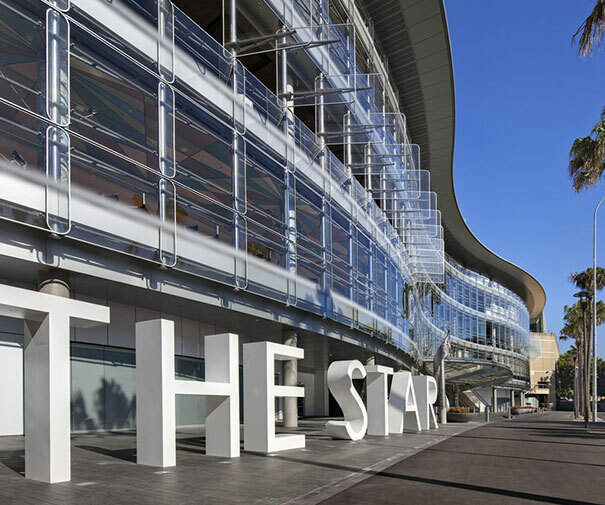 All products are made from high quality materials and meet all Australian Standards, Work Cover and EPS Regulations.